Lusa Persian clover is a self-regenerating annual Persian clover that is late maturing and highly productive into summer. It will tolerate heavy, water logged, mildly saline soils and dry-land situations. Lusa is useful for grazing, forage, permanent pasture, or annual forage. It has strong re-growth after cutting or grazing in late spring or early summer. 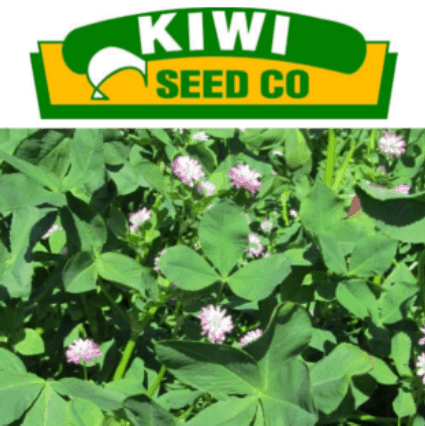 Lusa Persian clover is a late maturing, highly productive Persian clover with a wide adaptation of use including grazing or forage production, permanent pastures or annual forage. It will tolerate water logging and mild salinity. Why use annual clovers in dry land pastures?